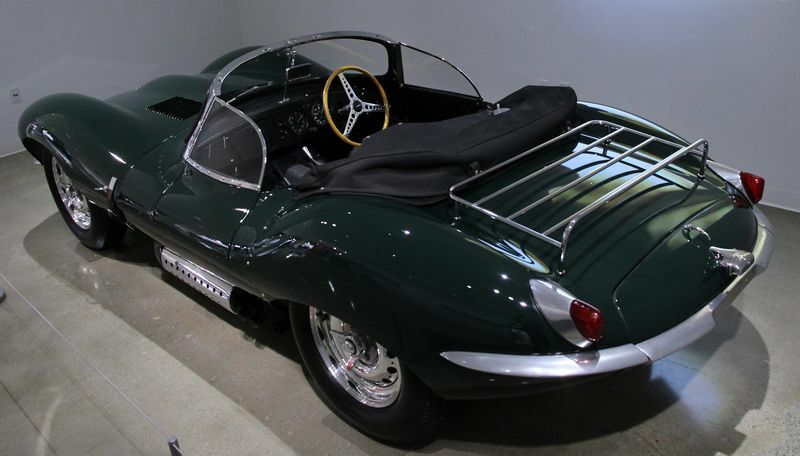 Steve McQueen purchased this 1956 Jaguar XKSS in 1958 from a local TV personality in Los Angeles. At that time he paid $5,000 dollars for it which would be approximately $40,000 in today's economy. 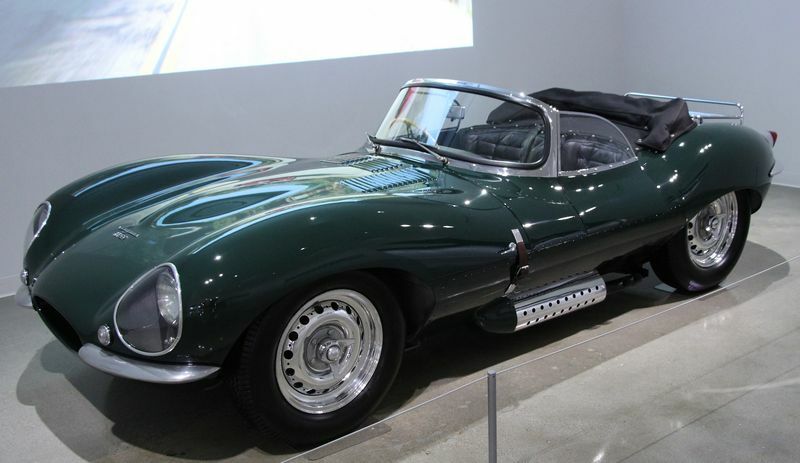 McQueen was the third owner of this Jaguar chassis No. 713. 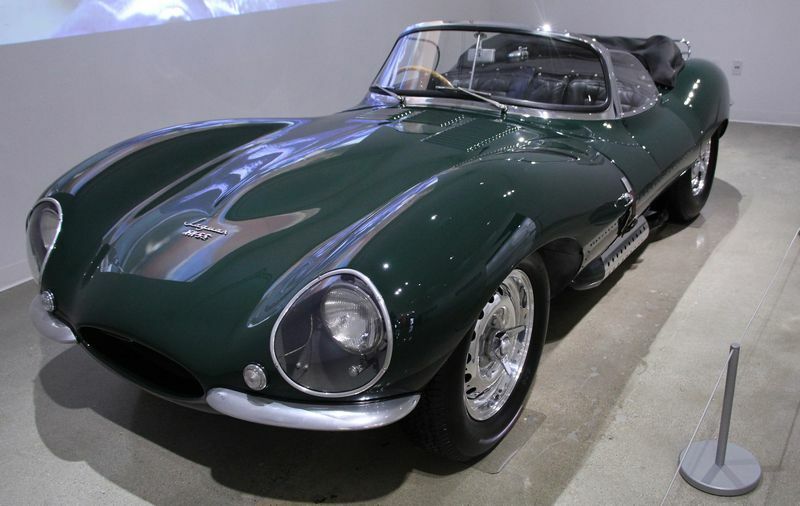 Originally the car was white with a red leather interior but Steve wanted nothing to do with this color scheme so he had the exterior repainted British Racing Green and had the interior done over in black leather by the legendary rot-rodder Tony Nancy. 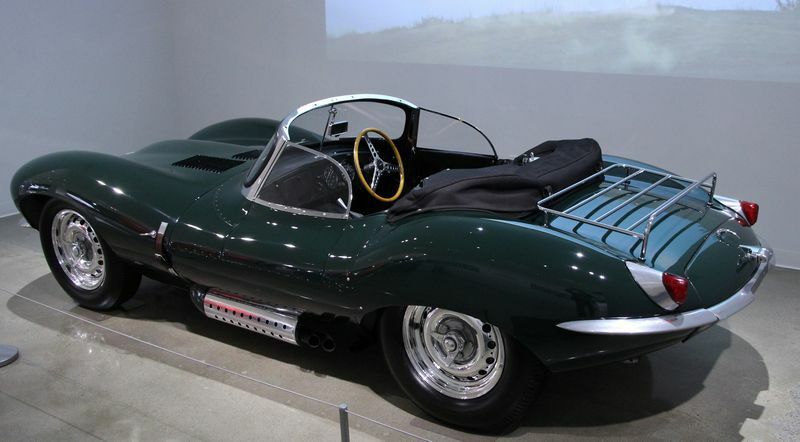 Steve McQueen nicknamed this car the "Green Rat" and some say that was in keeping with Jame's Dean's 1956 Porsche Spyder dubbed "Lil Bast_rd". When we first saw the car the paint had what I would call light to medium swirls and scratches. Besides that the overall appearance was dull and lifeless. 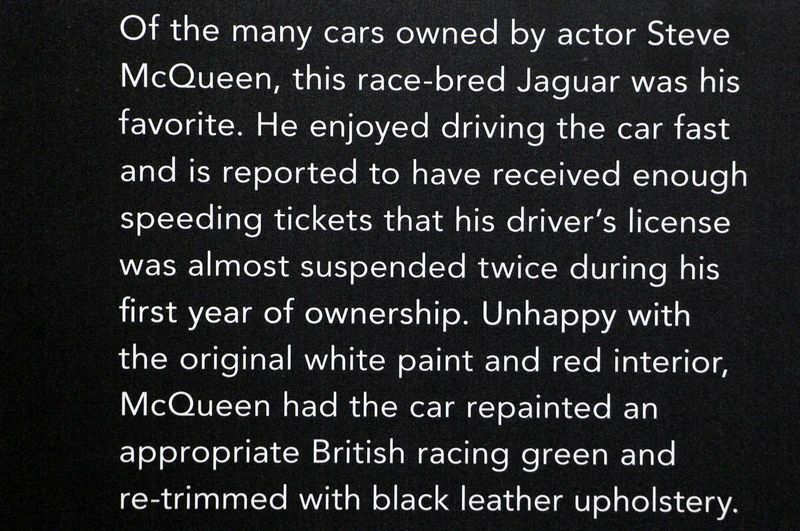 We would later find out the entire car was covered with red overspray paint! After the Competition Ready Team performed their magic the paint came back to life! Meguiar's sponsored this episode, (all 4 cars were detailed using Meguiar's products exclusively), and after claying the car, machine compounding the car with Meguiar's Ultimate Compound, machine polishing with Meguiar's Ultimate Polish and then sealing the paint with Meguiar's Ultimate Wax the car glistened like it just popped out of the paint booth. The car literally changed colors! 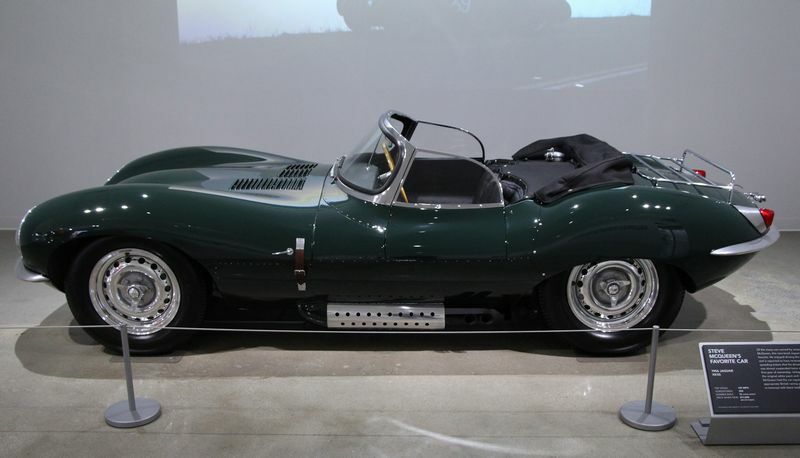 Instead of a dull, lifeless green color they brought out the full richness of color and depth like you would expect from a properly detailed British Racing Green Jaguar. This episode of Competition Ready was sponsored by Meguiar's and as such my Competition Ready was created drawing from trained experts that work for Meguiar's plus a few other professional detailers in the area. One of the things I make a personal practice is to give due credit where credit is due. 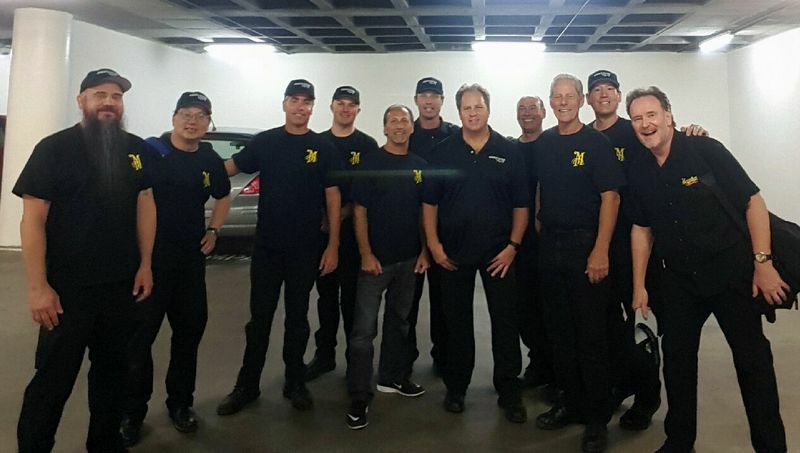 In this case the majority of all the work performed on these cars was performed by the team you see below. Rick McDonough, Andy Wong, Derek Bemis, Nick Winn, David Sylican, Mike Pennington, Mike Phillips, Paul Cartegena, Ed Terwilliger, Richard Lin and Mike Stoops. Not pictured but a member of this team is Joe Fernandez aka Superior Shine in the forum world. At the time of this posting I only have the pictures I took with my Canon camera after the grand opening of the museum on Saturday, December 5th. The work performed by the Competition Team was performed on Wednesday, December 2nd. As soon as I get the pictures showing the team work their magic I'll add them to this thread. Here she is in all her new glory! Also just to note, this car had a single stage paint job! That meant being extra careful around sharp edges, the rivets, the louvers and any raised body line. Thanks for sharing. This is pretty neat. Awesome job! 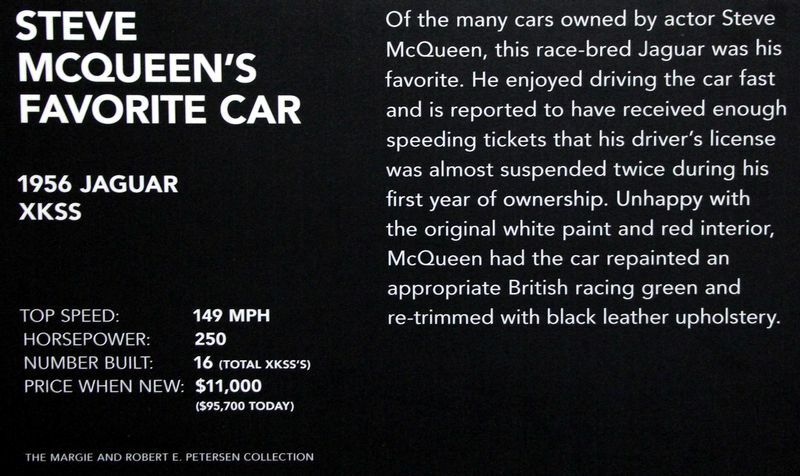 McQueen is one of my favorites. His classic line: "I live for myself and I answer to nobody." 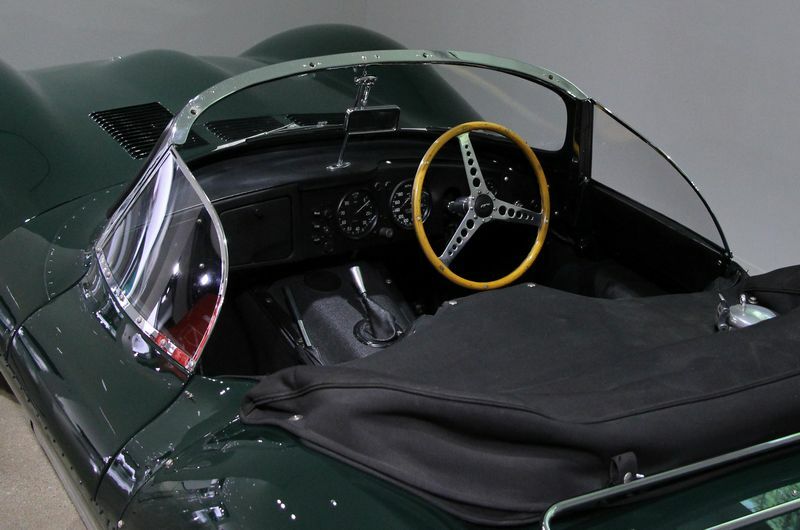 Based off of the very successful D type racing version these were to road going version. You did a fantastic job on it, just great. Thank you for sharing these Mike. 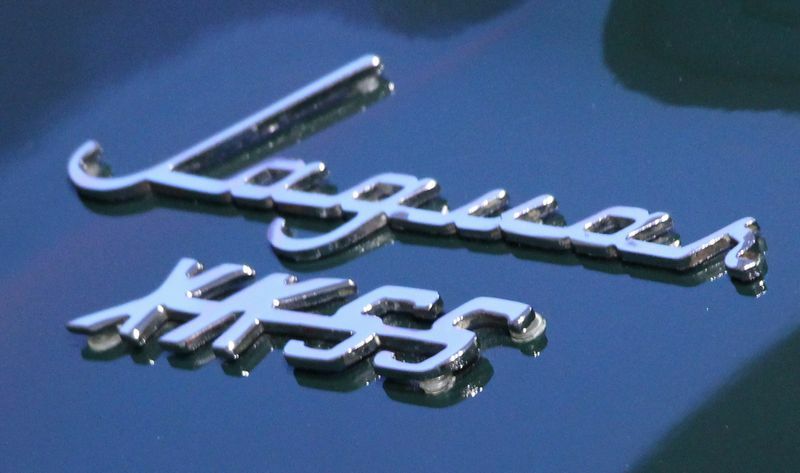 Some very special cars getting the magic touch here lately huh. BRG is one of those colours in my opinion that - couldn't be more beautiful when polished correctly but then - is one really ugly colour even with slight defects. Looking as it should right there though! Great job team! Very cool Mike!!! It is a little known fact that if you watch the movie Bullitt, there is a scene where Steve McQueen is walking through a parking garage. If you look closely the Green-Rat was on the set tucked in the back. He probably drove it to work that day! I guess Green is Steve's color. 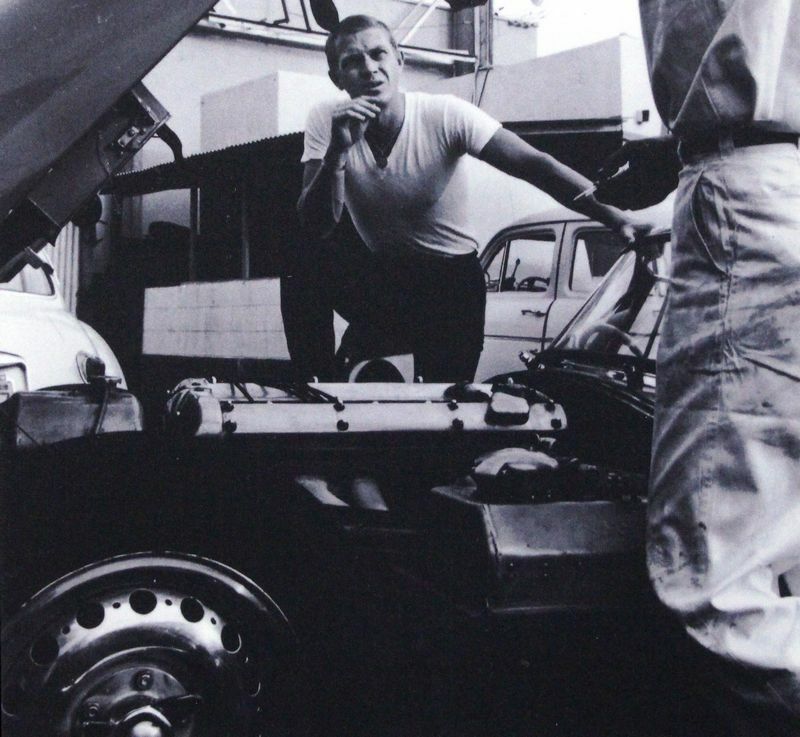 Awesome work to you and the team... what a great legendary man and car! Competition Ready TV on Velocity - Rosemont, Illinois Episode! Competition Ready TV on Velocity - Marshall, Missouri Episode!